Books are amazing! I’ve always thought so. When I was teaching, one of the best things about my job (aside from sharing the fabulousness that is Art and Design) was assisting in the leading of literacy across the school and finding fun and meaningful ways to nurture a love of reading in others. Fast forward to life with MS and rediscovering my love of reading has definitely helped to get me through some tough times. Don’t get me wrong, when I’m REALLY ill reading just isn’t possible but for the countless number of times when I’m stuck in bed with fatigue don’t underestimate the power of a good book to make my day! As I began 2018, with the cloud of an MS flare consuming me, I was again reminded of just how short life is and how important it is to live in the moment. Around that time, I had a spark of an idea to set up an online book club which was accessible to people like me, who loved reading but would struggle to attend traditional book club meeting (for whatever reason). 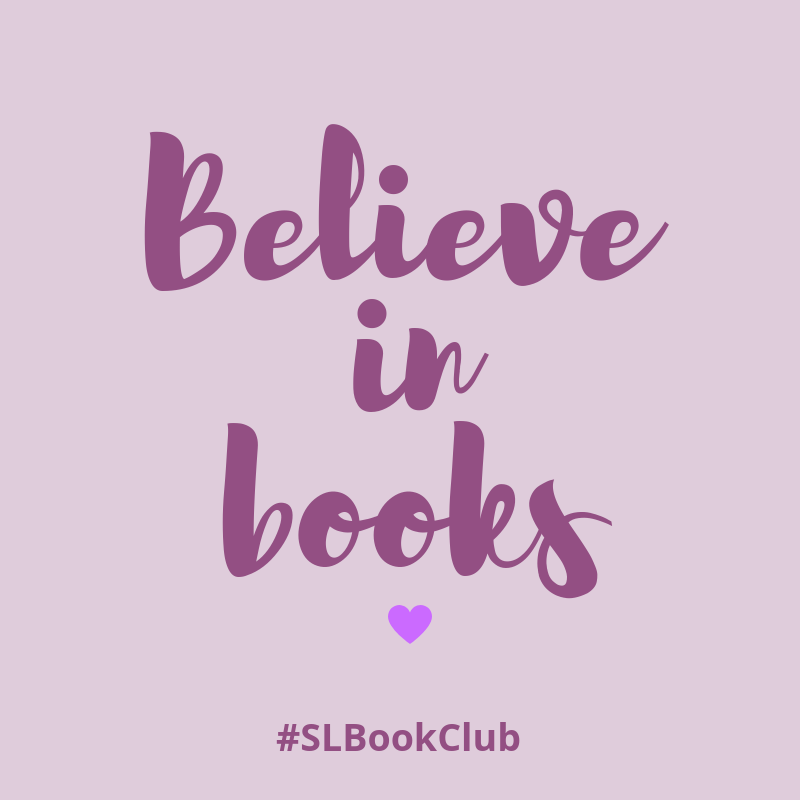 Rather than procrastinating or telling myself I would fail I created The Surviving Life Book Club Facebook group and just went for it, hoping others might be interested in joining too! 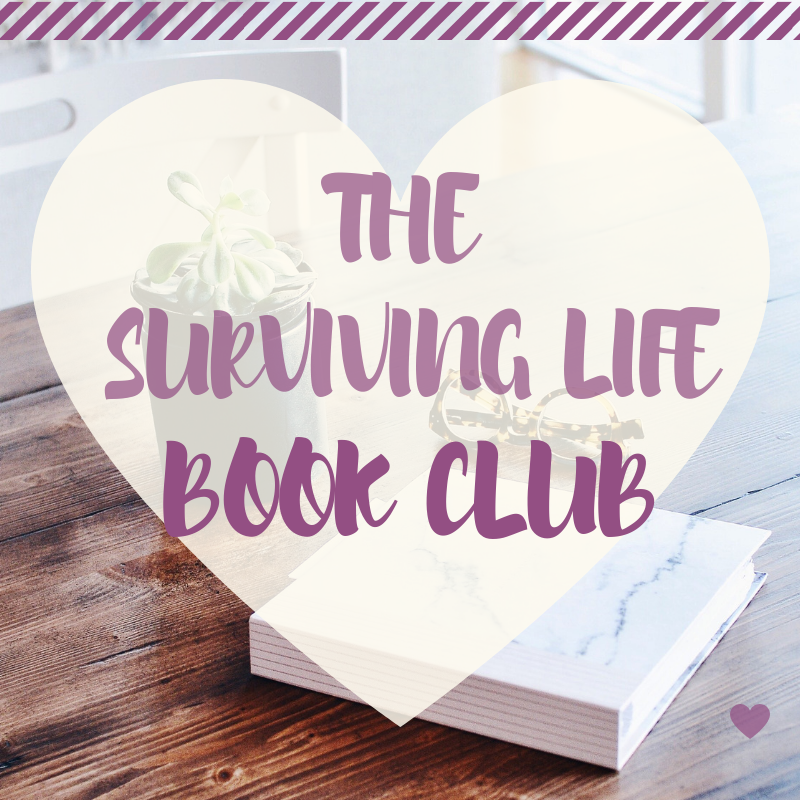 The Surviving Life Book Club is 1 year old! Well, here we are, one year on and I’m so, so glad I made my idea a reality! I’ve ‘met’ so many lovely people through our group and what’s so brilliant is that we all share a love of reading. We will happily chat books and share our new finds. 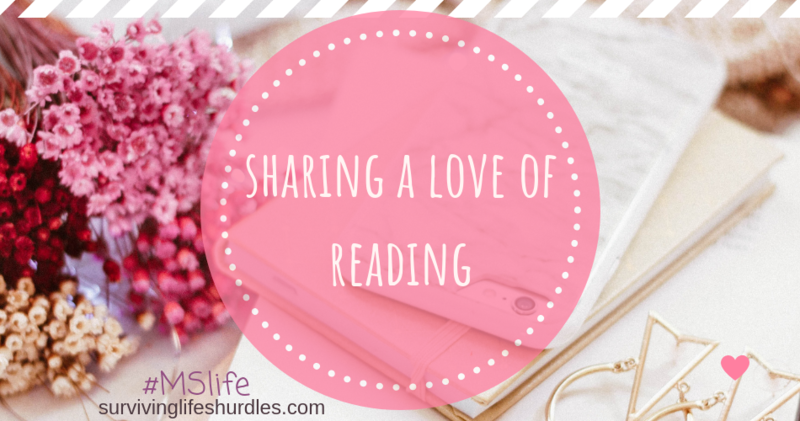 It’s great to find out the opinions of others on my favourite (and not so favourite) reads and support each other as we try to add more time for reading into our lives. I’ve had lots of fun selecting each ‘book of the month’ for discussion over the past year. Whether through my own research or from recommendations from the group, I’ve been introduced to a collection of books that I wouldn’t have chosen if it wasn’t for our book club. 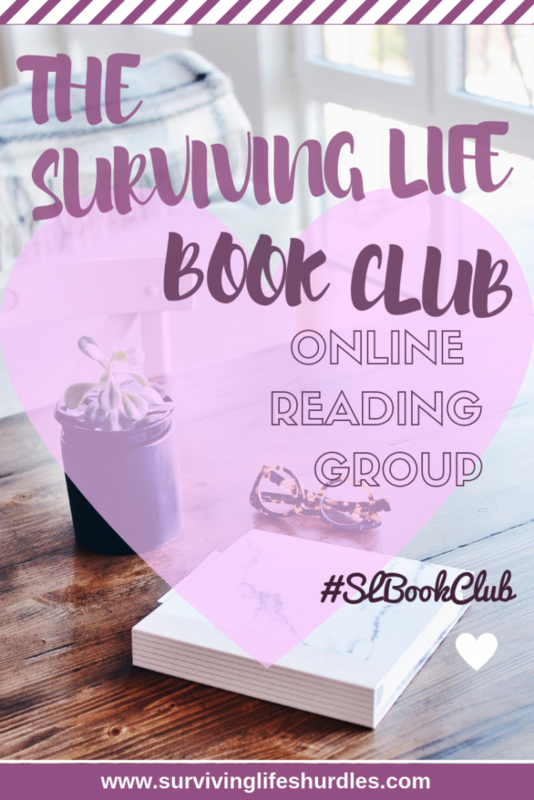 Please follow the links to Goodreads if you would like more information on a particular book and keep reading for our The Surviving Life Book Club favourites! 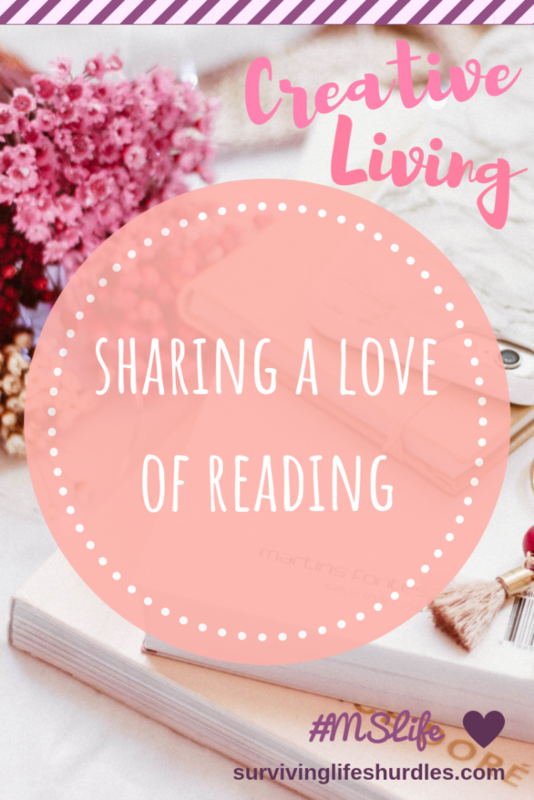 Our book group is also over on Goodreads if you fancy joining us there too! I think I have the same favourites as those mentioned by our book club members below. All of them were completely different but pretty amazing in their own way! Although, I would also like to mention ‘The Night Circus’ as it was the only book club selection I’d read beforehand and it’s been a firm favourite of mine for years. The magic and imagination described within the book is totally absorbing. ‘I loved so many of them! The Husband’s Secret has me ready to read more books by Liane Moriarty. Eleanor Oliphant is Completely Fine is now one of my favourite books, and I probably wouldn’t have read it right away without this book club! Again, as a few of our members mention below, ‘Beartown’ was an excellent find yet not my usual read. I also have to credit our book club for encouraging me to read ‘Murder On The Orient Express’, I can’t believe I love crime fiction but I’d never read anything by Agatha Christie before! ‘I’ve also been exposed to more British authors that don’t always get as much press in the US. I love being able to interact with other people who love books on my own time! These comments from our book club members mean so much to me. Thank you, you lovely lot! May it help to provide the encouragement to anyone else out there who has an idea for something they want to start but is doubting themselves massively! Just give it your best shot and enjoy the process. Incidentally, there have been times over the past year when I haven’t been able to commit to my book club as much as I’d have liked due to variable health and a couple of months of horrendous morning sickness. It’s still worked out ok though, what you do doesn’t have to be perfect to be worthwhile or a success. The past year has also been about sharing my love of reading with my son. My illness means I can’t run around in a flurry of activity like most mothers but I do have plenty of time to sit with my little boy and read his favourite books with him (many, many times over)! It’s absolutely beautiful cuddling together on the sofa doing something we both enjoy. Just recently he has started to read to me and I am completely amazed by the magic of this. I feel myself melting into a puddle of emotion every single time! So, here’s to another year of reading in 2019. I wonder what it will have in store? I’m guessing a lot less reading for me once my baby arrives (I’m trying to read as much as possible right now though to make up for it)! It will also be a chance to dig out all of our baby books and fully enjoy having another little person to read to. I really can’t wait! To subscribe to the newsletter please enter your email below.